Fulfillment in life is related to how well you are living in alignment with your values. Values are not morals or principles. They are the essence of who you are – not who you think you should be and certainly not who others think you should be. For instance, money is not a value, whereas the things that money might buy, such as free time, adventures, and being of service are values. When you’re aligned with your values, you feel inner harmony, your choices are made more easily, and your actions are in accord with your true self. Take this quiz to see how well you are living in sync with your values. 1. I have spent time clarifying my values and can easily articulate them. 2. My values are my own. I have not simply adopted them from parents, teachers or other outside influences. 3. I based my choice of occupation on my deepest values. 4. My values are in alignment with the company I own (or work for). 5. 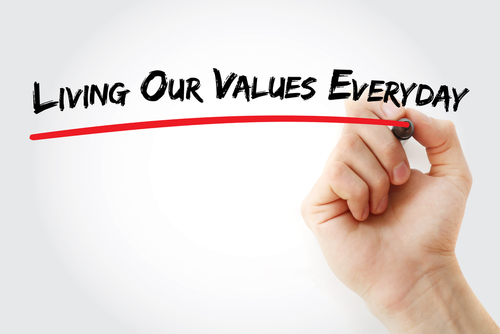 My business associates and I regularly examine how we are living up to our values and mission. 6. I turn down money-making or status-building opportunities when they conflict with my values. 7. In resolving disputes, I look beneath the apparent problem to see if values are being dishonored, and then I seek ways to honor them. 8. Anyone looking at my life from the outside would see what I value – I walk my talk. 9. 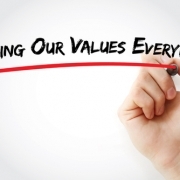 I use my values as a guidepost for making decisions. I ask if a particular choice would bring me closer to – or further from – a core value. 10. When I feel upset, it’s almost always because my values are being trample – either by me, someone else, or the situation. 11. I am not easily swayed by others’ opinions when they conflict with my values. 12. To remain open and flexible, I am willing to re-examine my values to determine whether something is still true for me. 13. I find creative ways to honor all of my values – even when they conflict with one another. 14. My business/work values are in harmony with my personal and relationship values. 15. If I live according to my values, I will feel satisfied and successful throughout my life. If you answered false more often than true, you may wish to clarify your deepest values and bring your life into greater alignment with them. Please don’t hesitate to call if you’d like support in doing this. Great and useful article, Kathleen. Love it! Thanks Jeannie – it’s worth checking in now and again isn’t it? Far easier to be conscious and aware so we can live life to the fullest, on our own terms. Burnout! 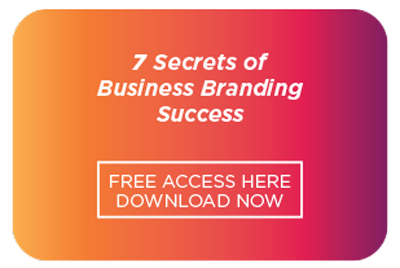 How to avoid it in your business and your life! Where Does Advertising Fit Into the Marketing Mix?